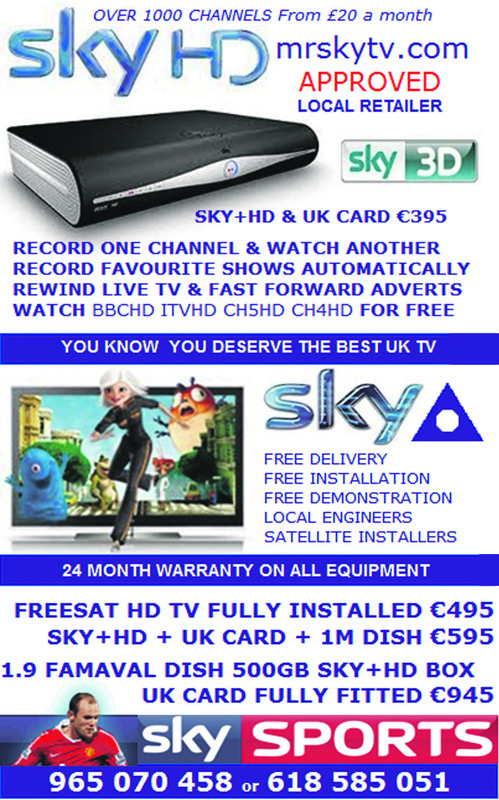 Valencia satellite TV SKY+ Box and SKY viewing card. Interested in SKY High Definition. 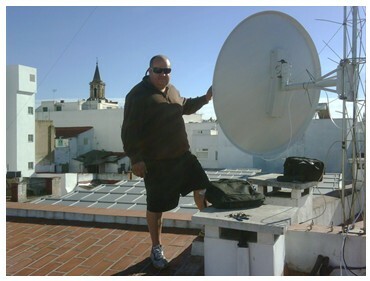 Installing in Valencia British TV. 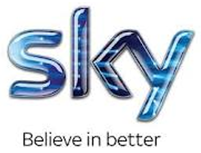 SKY TV Valencia, satellite installers in Valencia - satellite TV Valencia Spain.